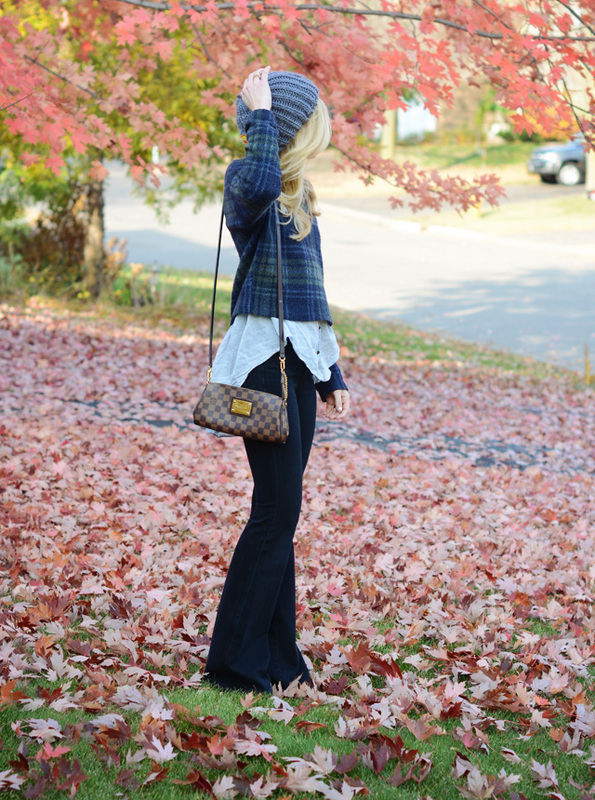 Loving all things flannel for fall - this JOA one from Lily and Violet (find it here) is the softest ever! We have been running around trying to soak up the last bit of this weather before we start retreating to the comfort of our fireplace. I am actually looking forward to the days of chunky knits, cozy socks, flannels and hours spent at home this fall/winter! We have been spending a lot of time getting our new yard prepped for winter and I am surprisingly in love with all things suburbia at the moment. I love that we have space for the boys and they are already good friends with the neighbor boy, however, I can tell you I am trying my best to make our interior less suburban feeling... I can't wait to show you guys what we are up to with our home! So many good things happening and I can't even keep up with it all!